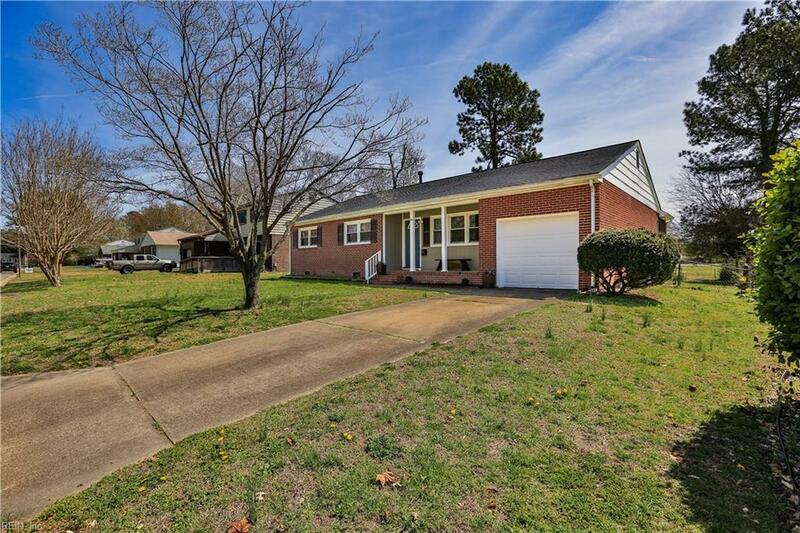 84 Saint Croix Dr, Newport News, VA 23602 (#10249647) :: Abbitt Realty Co. 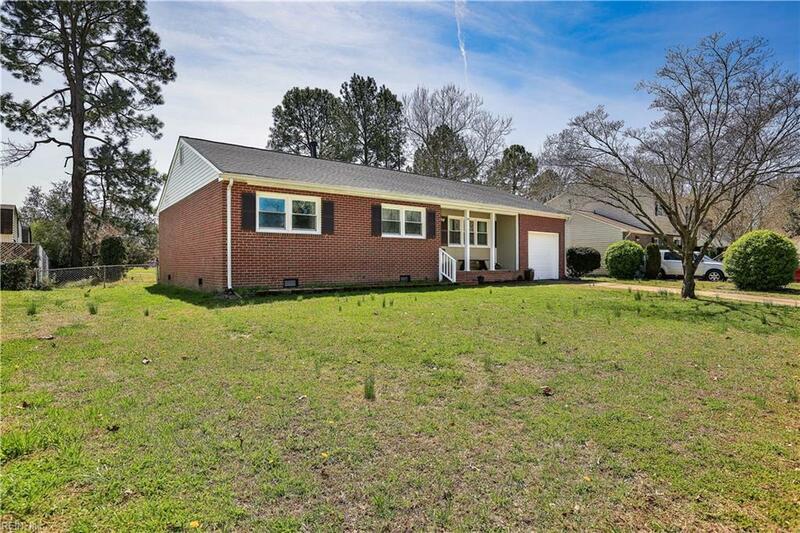 Fantastic 4-bedroom rancher renovated inside and out! With newer HVAC, ductwork, roof, windows, floors, kitchen, insulation - there's nothing needed but for you to move in! 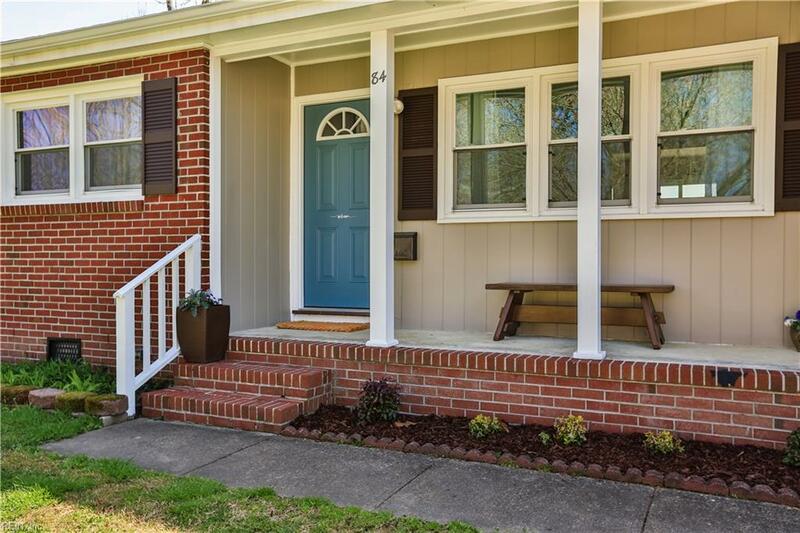 Easy proximity to Ft Eustis, interstate, shops, Patrick Henry. Over 1/4 acre lot with huge church lot behind it for a private feel.This is the perfect home for anyone wanting affordable first-floor living and good-sized and fully-fenced backyard. 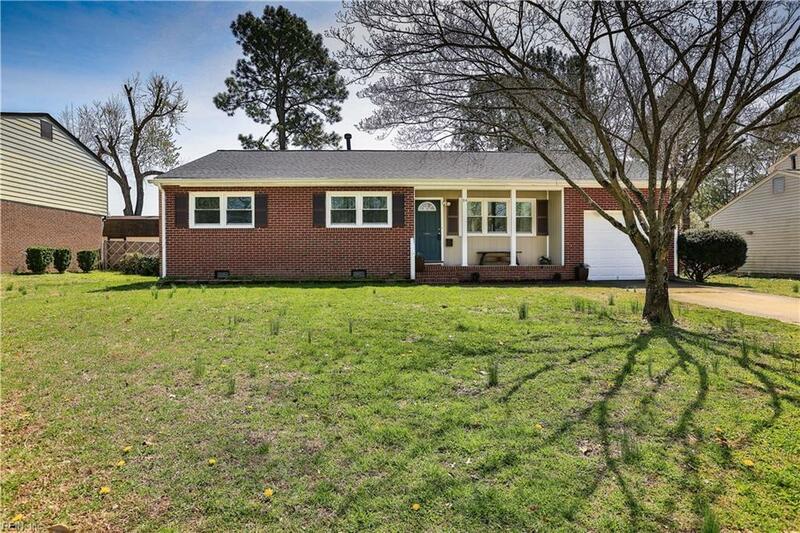 Call me now and let's schedule a showing!